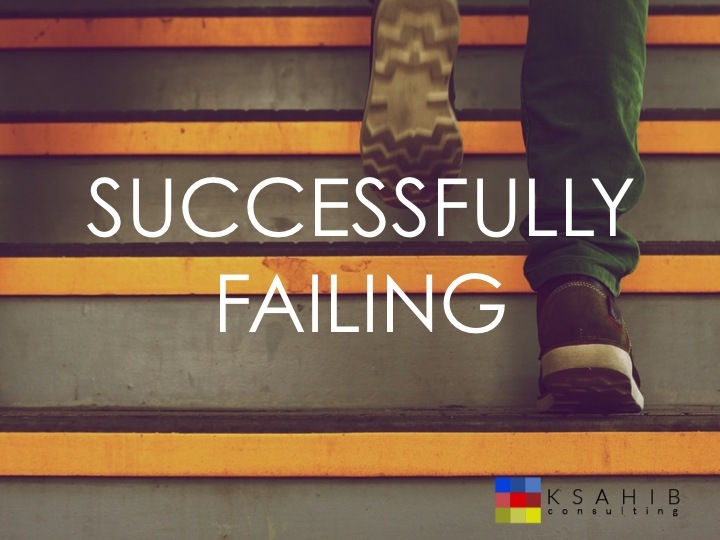 Yet their capacity to reflect on decisions, behaviors and learning certainly helped guide them toward success. Media mogul Arianna Huffington, for example, recommends reflection as a way to connect with one’s own wisdom and creativity. Billionaire investor Ray Dalio credits reflecting on painful experiences with helping him build Bridgewater, the world’s largest hedge fund. Reflection is different than critical thinking, which is more focused on problem solving and an end goal. Reflective thinking helps us understand our underlying beliefs and assumptions and how they influence our decisions, guide us in problem-solving and drive behavior. In my consulting work, I help organizations select top talent and rising stars who can achieve superior levels of performance. Companies tell me they want leaders who can make the “right” decisions quickly and decisively, often while balancing competing interests. 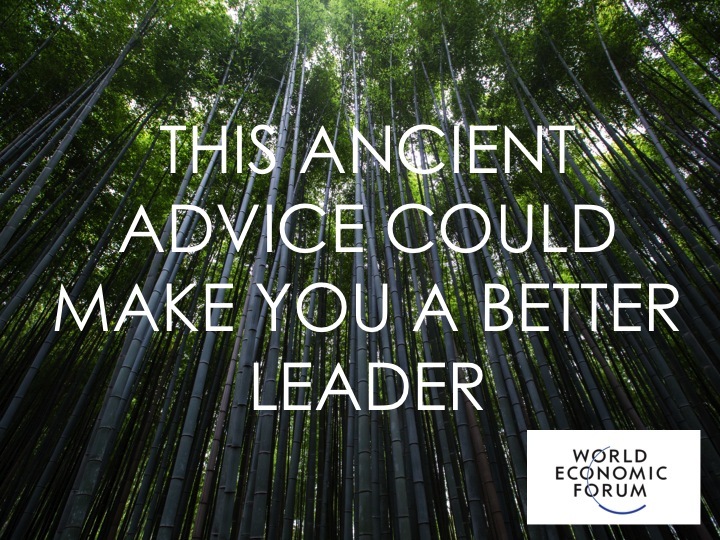 Given the fast-paced nature of the world we inhabit, it may seem counterintuitive for them and others to include the ability to reflect as among the most important traits that will determine a leader’s success. Yet there is growing evidence showing precisely that. Giving feedback is unquestionably one of the most challenging tasks for any leader, as it can be painful to both the giver and receiver. 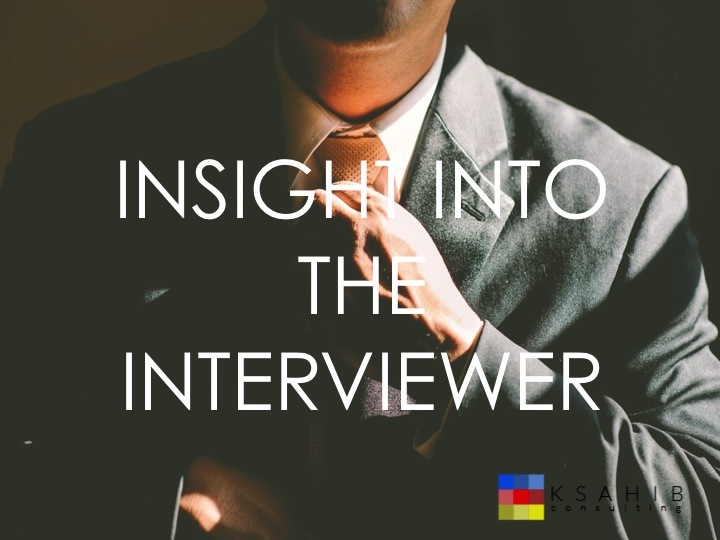 It is nonetheless invaluable: Research has shown that employees recognize the importance of feedback – whether positive or negative – to their career development. There are a host of reasons why this may be the case, most of which can be boiled down to the notion that humans are wired to avoid pain. 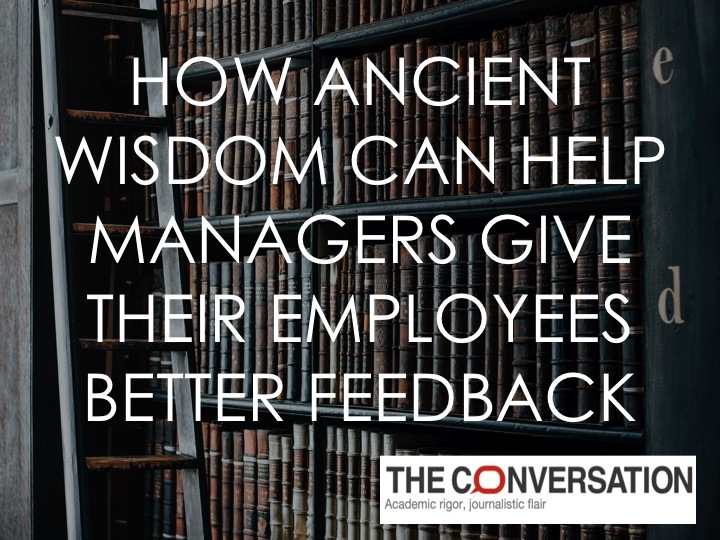 So how can managers become better at providing their employees with negative feedback that successfully highlights problems and how to resolve them? 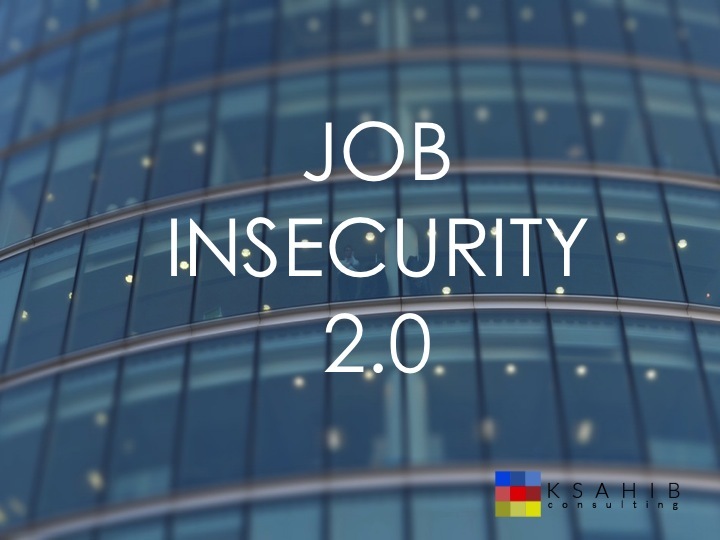 Rapid changes in technology, shifts in demographics, and unrelenting 24/7 global work environments have left many of us feeling uncertain about the future state of our jobs. For example, a recent article in the Atlantic claims that, “nearly half of today’s jobs are likely to become obsolete in the not-too-distant future. 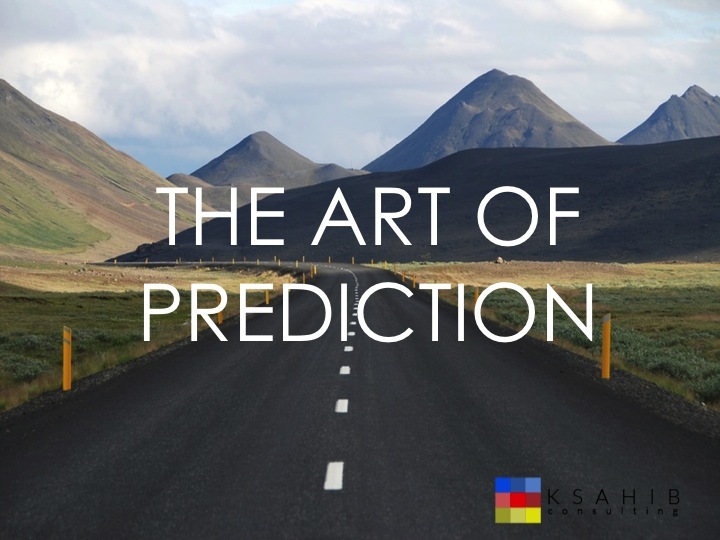 “ Specifically, they referenced a study conducted at Oxford that found that, within a few decades, 47% of today’s jobs are likely to be replaced by machines. By Zachary Feder and Khatera Sahibzada Ph.D. 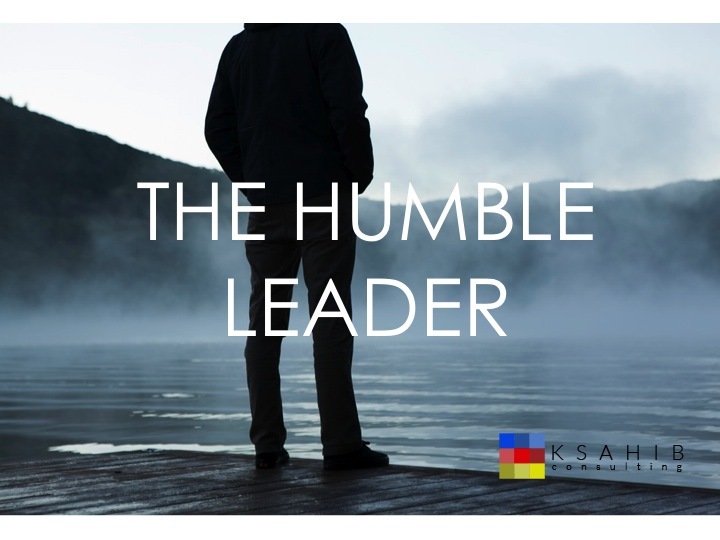 In an age where authoritarian power is being questioned from the classroom to the boardroom, the emerging research is conclusive — humility is a dramatically more powerful and effective way of leading. Entrepreneurs are the 21st century’s superheroes. They develop products that make our lives easier and better, create jobs, and inspire us to follow our dreams. 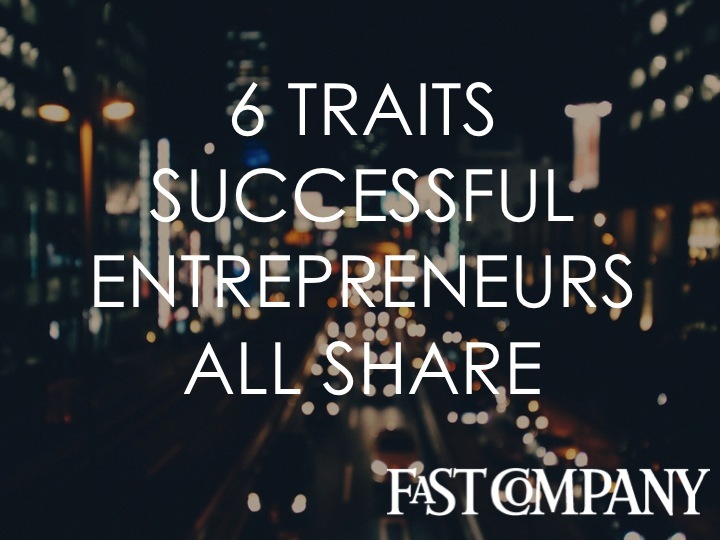 But it can be hard getting past the mythology around successful entrepreneurs to see what traits they actually share. That’s where empirical evidence comes in handy. 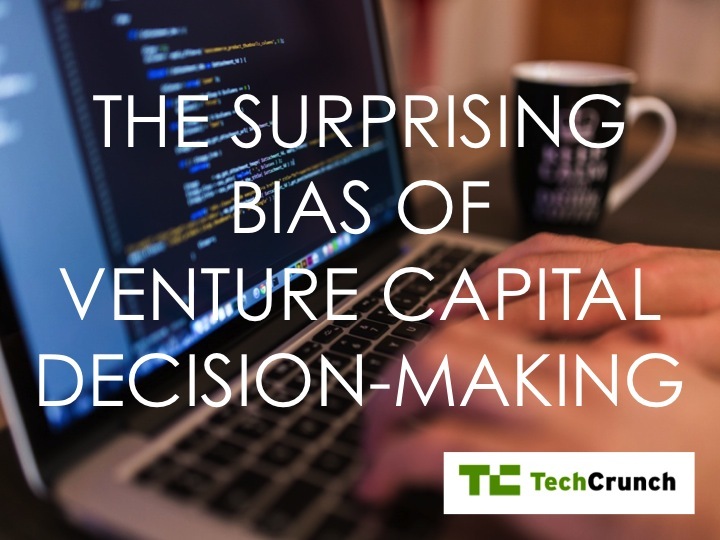 Here are six factors researchers say go into the entrepreneurial makeup. 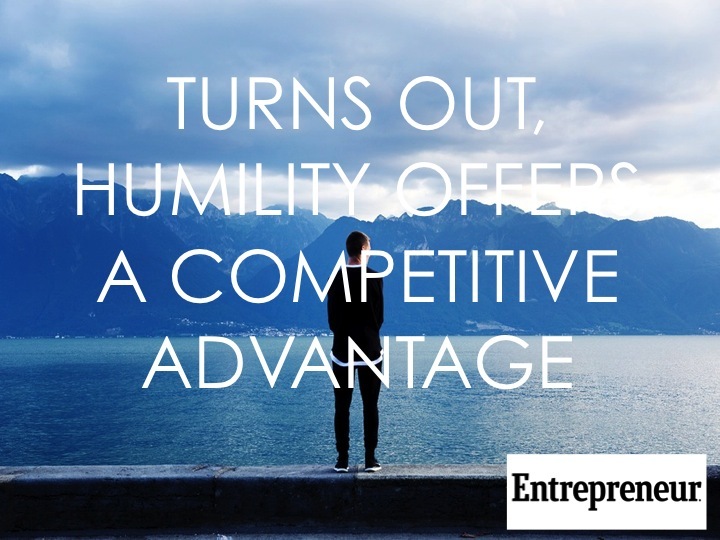 By Tim Hattan & Khatera Sahibzada Ph.D.
We recently wrote an article on the importance of humility in leadership for Entrepreneur.com and were pleasantly surprised that the article generated 500+ comments on Yahoo. Interestingly, a large number of those comments were from people who shared personal experiences of working with a humble manager. The resoundingly positive feedback is the inspiration for this month’s entry.